Earlier this summer, West Ham smashed their transfer record to sign 25-year old Brazilian attacking midfielder Felipe Anderson from Serie A side Lazio. To try to get a deeper insight into the type of player and character Felipe Anderson is, we talked to Lazio fan and founder of Lazio blog “The Laziali”, Sam Wilson. What are Felipe Anderson’s strengths as a player? What are his key attributes? Sam: Felipe Anderson’s primary strengths lie with his dribbling ability, pace and agility. He can often make huge darting counter-attack runs from his defensive box all the way up to the other end of the field; making him an integral part of transitional play. He is also a good passer of the ball and can cross a ball well too. He enjoys beating the man and often will charge all the way to the by-line, no matter who stands in his way. Does anything in particular standout as a weakness in Felipe Anderson’s game? Sam: A couple of things. Firstly, his consistency is a worry. 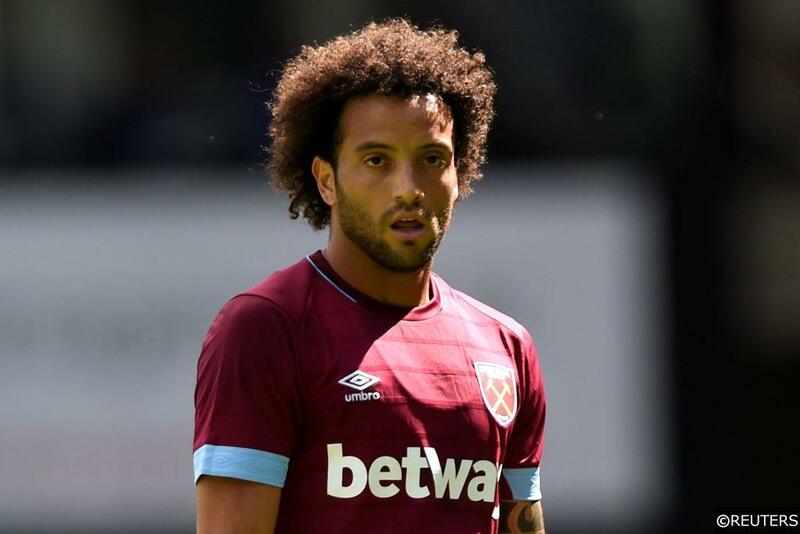 Partly down to work-rate but I’ve heard someone describe it perfectly in the past; something along the lines of Felipe Anderson is able to make a fantastic run all the way from his own box into the oppositions and slot one past the keeper – when he wants to. He has on and off days and it really is the luck of the draw as to which Felipe you get. His decision making also lacks and he can sometimes be a bit selfish, choosing to pursue his own goals rather than contributing to the greater success of his team. Read More: Alisson Becker: What do Roma fans think of Liverpool’s new signing? In terms of his transfer fee – do you think West Ham paid over the odds for Anderson? Or have they done some shrewd business? 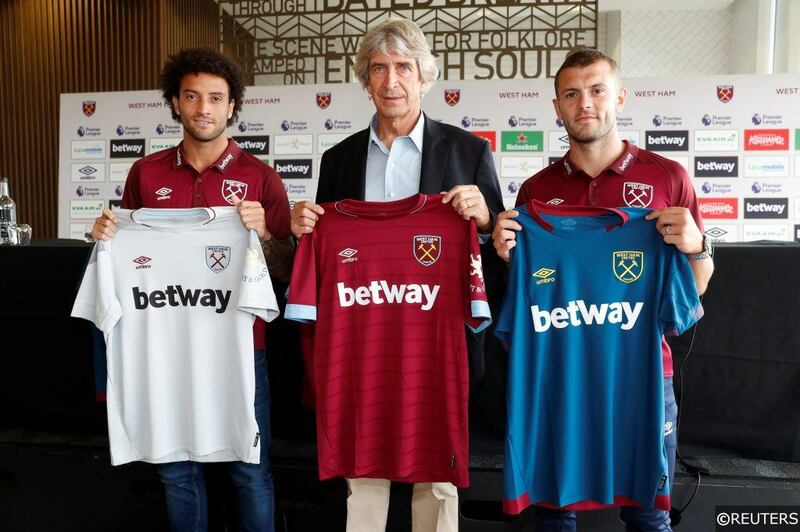 Sam: From the view of Lazio fans, West Ham have overpaid. To see a ~40m figure being raked in is typical Lotito (Lazio’s President). Obviously, in the greater context, as West Ham are in the Premier League, it is somewhat akin to the standard nature of today’s market. Yet shrewd business is definitely not how it would be described. To put it into perspective, Lazio have today completed the signing of Anderson’s replacement, Joaquin Correa, for around €18m. Correa is easily of a similar standard to Anderson and is, relatively, a steal – for just half the price of Anderson. How was his departure greeted among Lazio supporters? Sam: His departure was greeted in a ‘bittersweet’ sort of way – it was upsetting but to receive 40m was mind-blowing. If he had cost perhaps closer to 25m, it would have been upsetting – yet the time was right and he almost certainly left the club on good terms. If he ever decided to return to Lazio, there would be no bad vibes and he would be welcomed with open arms. Let’s talk last season. Felipe Anderson seemed to be on the periphery of the first team more than usual. Can you give us an insight into why that was? Sam: At the start of the season, Felipe was injured and, therefore, Simone Inzaghi chose to line up with a 3-5-1-1, in which Luis Alberto occupied the space behind Ciro Immobile up top. Once the season was underway, and Anderson eventually returned, Alberto and Immobile were one of the most clinical and prolific duos in Serie A; therefore leaving little space for Anderson, except as a ‘super-sub’. Once Anderson realised he had little place in the starting XI, there was a falling out between the Brazilian and Inzaghi. Although this was eventually settled and Anderson did get a bit more game-time towards the end of the season, the marriage between Lazio and Felipe was never going to last. It seemed to take Anderson some time to find his feet Serie A, do you think he can adapt more quickly to life in the Premier League? Sam: Obviously coming from Brazil to Europe is a step up in its own, so it is really no wonder it took him time to adapt to Serie A. I would think he will settle relatively quickly in the Premier League, yet the only thing that concerns me is his physicality when up against the strong defenders that exist in many PL defences. How does Anderson usually perform when the heat is on? Does he excel or wilt under the pressure of playing in big games? Sam: Linking back to my earlier comments about his consistency, Felipe actually performs quite well under pressure. In Lazio’s finale of the 17/18 season, against Inter Milan, Anderson scored an outstanding goal and, generally, he seems to exert himself much more when the pressure is on – with a tendency to switch off in ‘easier’ matches. Are there any particular games that stand out as Anderson’ best performances in a Lazio shirt? Sam: He really gave his all in his final game against Inter – yet the result marred an outstanding individual performance. The thing with Felipe is that although he never had many memorable one-offs, whenever he performed well, he was fantastic and would often outshine the rest of the team. West Ham supporters usually enjoy a unique bond with their players. How was Anderson viewed by Lazio fans? Did he have a good relationship with them? Sam: Even up until the day he left, Lazio fans had a tremendous admiration for Anderson. He was, up until he left, my favourite current Lazio player; as his personality off the pitch and general good nature matched his performances on the pitch. West Ham fans and Lazio fans have links too; and I believe there is part of Anderson which wants to emulate the (good parts) of Paulo Di Canio, who is both an icon in East London and Rome. So yes, it is safe to say Felipe had a great relationship with Lazio fans. Finally, do you think Felipe Anderson will bit a hit in the Premier League for West Ham? Sam: I think he will. It may take him some time to get going and, personally, I feel West Ham fans shouldn’t expect a game changer from day one. However, as he settles and works alongside the other talents that West Ham have acquired this window, he could quickly become a hit in the Premier League! Categories: Blog, Football, Premier League, and Transfer Done Deals. Tags: Felipe Anderson, Lazio, and West Ham. Team Tag: West Ham. Sports: Football.